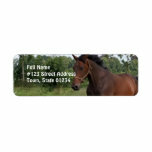 Bay horse design return address label. 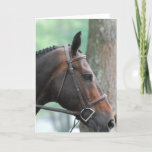 Tacked Dark Bay Horse standing at ready. 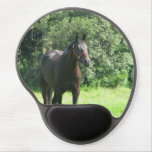 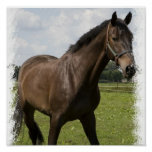 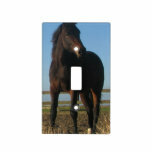 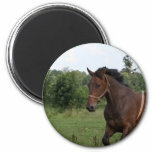 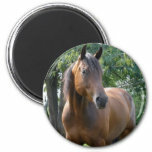 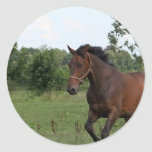 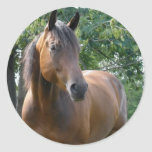 Bay horse in a field on a sticker. 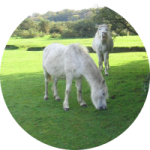 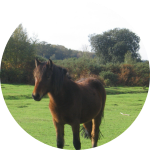 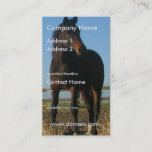 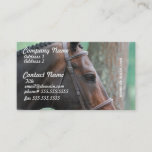 Dark bay horse in a field business card. 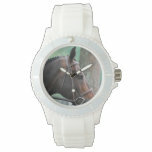 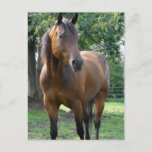 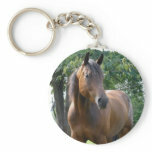 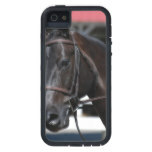 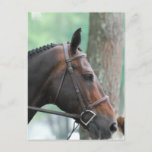 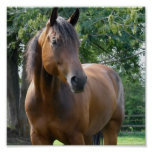 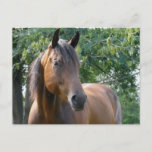 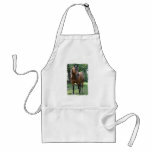 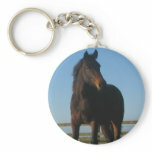 Bay thoroughbred horse poster print. 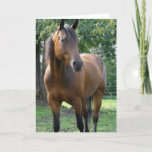 Gorgeous dark bay horse standing in a grassy field.